Shampoo Bar Sampler Pack - select quantity, request scent! 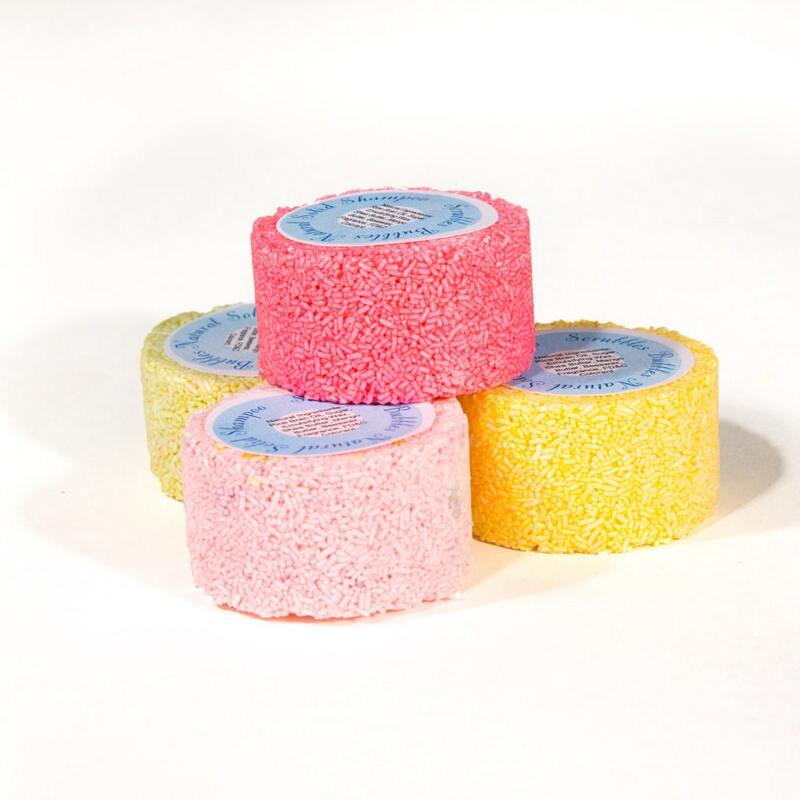 This listing allows you to buy our classic shampoo bars in bulk! Select the number of shampoo bars you would like, and let us know which scents by leaving a note in your order at checkout. Random scents will be selected if no requests are made, and any request will be honored based on availability. All our shampoo bars are made with organic jojoba oil and cocoa butter, and are safe for anyone who can use regular shampoo! For orders larger than 20 bars, please contact us for special pricing and shipping options.